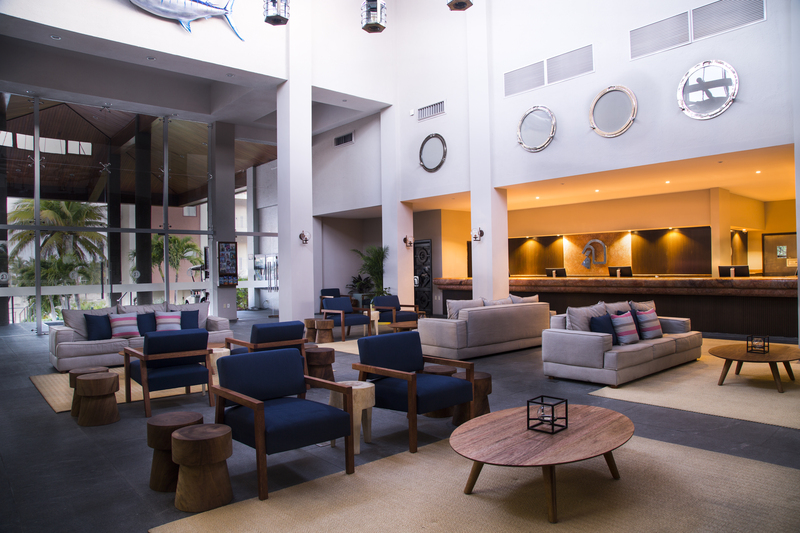 The Pearl of the Pacific, better known as Mazatlan; home to three of El Cid Vacations Club facilities, over the years has continuously become a more prominent and promising tourist hot spot not only for newbie members but for veteran travelers as well. This colonial coast has not only proven to be an accessible paradise for those near and far but it has also placed itself as a distinguished cultural destination full of diversity and tradition. Mazatlan in more recent years has begun to sprout with a wide range of programs where ECVC members and locals alike can appreciate their love of the performing arts. 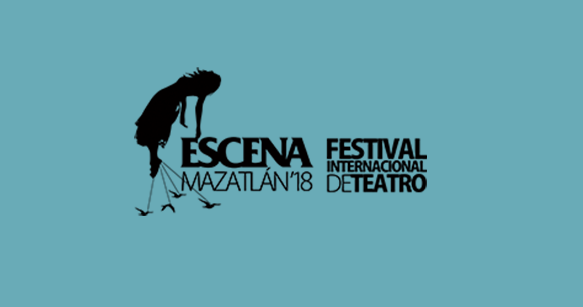 Kicking off this season will be the eighth edition of the international theater festival in Mazatlan “Escena Mazatlan ´18 Festival Internacional de Teatro” starting September 22nd thru September 29th, 2018. This festival not only includes prestige and recognized plays but conferences and workshops as well, all intended to engage and force local companies to advance within the dramatic arts and also motivate not just its performers but their audiences as well. 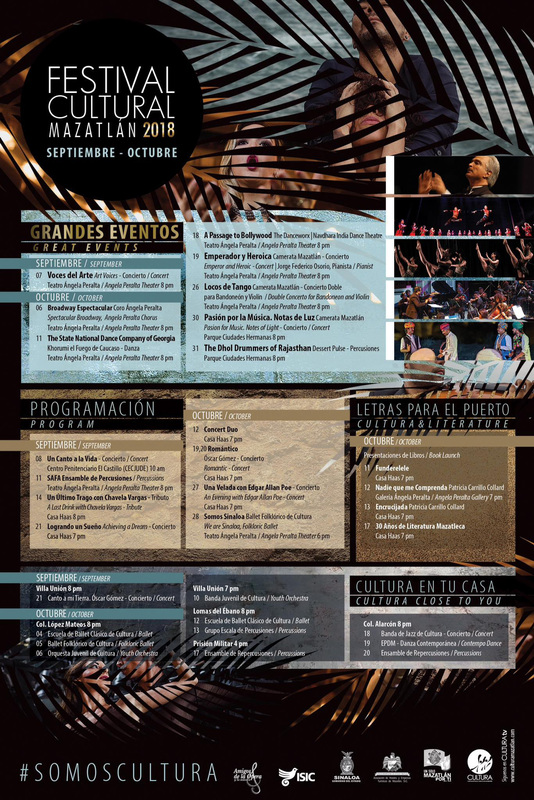 For those who prolong their stay for months in this beautiful port, they can now experience the full extent of the Mazatlan Cultural Festival which embraces the months of September starting on the 7th all the way through October 31st. 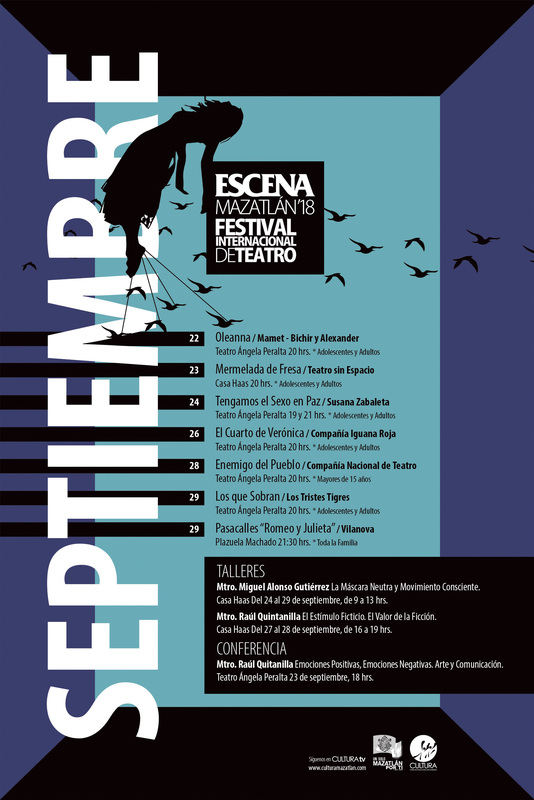 This annual fest, dating back to its beginnings in 1993, attracts audiences to some of the most important forums in Mazatlan such as: The Angela Peralta Theater, the Plaza Machado, the Downtown Historic Center, Casa Haas, and other spaces of the urban and rural areas in Mazatlan for the manifestation of artistic expression. The festival celebrates music, theater, dance, ballet, singing, literature and other fine arts of national and international companies and performers alike. Although many of the creators and performers come from and were taught in Municipal Center of Mazatlan Arts classrooms, the universal language and love of art in all of its shapes and forms, brings together local and foreign communities to this magnificent event for all to enjoy.